We are an exclusively equine veterinary facility, serving El Paso and Southern Douglas Counties since 1988. Call us at 719-481-2749. If we do not answer, please leave us a page. Welcome to the equine veterinary practice of Dr. Lise Andersen and Dr. Shilo Cavalcanti. Our doctors are licensed veterinarians in the state of Colorado who practice in Colorado Springs, Black Forest, Peyton, Larkspur, Monument, Palmer Lake, Elbert, and other nearby areas. They specialize in the treatment of horses. We recognize that your horse's health and wellbeing are of the utmost importance to you. With this in mind, the doctors and staff provide excellent veterinary medical care and compassionate equine care. Rocky Mountain Equine Clinic is a full-service equine veterinary clinic that offers routine and more advanced medical, dental and sporthorse care as well as round the clock emergency treatments. With years of experience providing general wellness care and treating serious conditions, their first-rate equine veterinary care goes above and beyond. Drs. Andersen and Cavalcanti are available day or night for emergency services. They can also provide you with nutritional and illness-prevention tips that enable you to better care for your horse and ensure his or her optimal health. If you have any questions or would like to set up an appointment, call 719-481-2749. "I've been using Dr. Andersen as my equine vet for almost 3 years. She is smart and professional, and always has my horses' (and my) best interest in mind. She thoroughly evaluates each animal and takes the time to explain treatment options. She is also an outstanding chiropractor; my good barrel horse Danny loves her! An added bonus to the practice is Dr. Calvacanti. She is hard working, well educated and eager to learn. 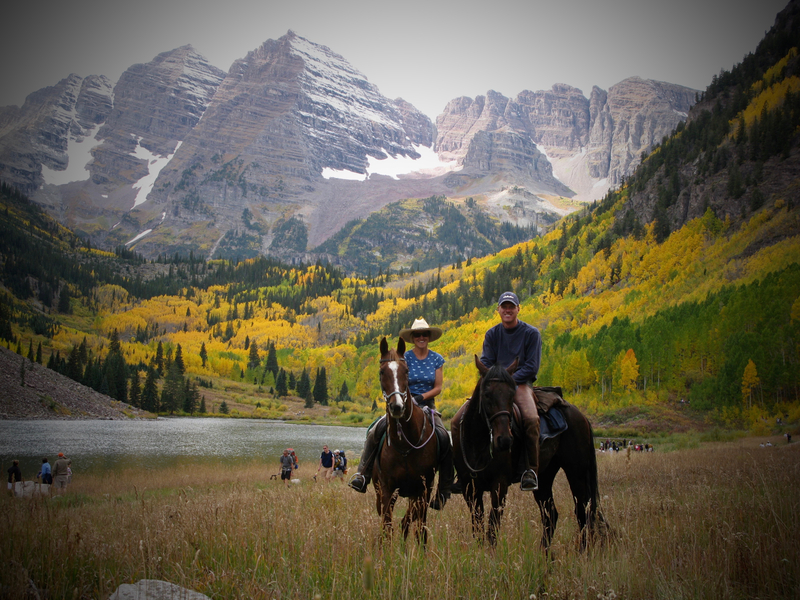 I trust my horses' health to Rocky Mountain Equine Clinic." "I have my horse in retirement and went away to London for a week. On the second day of my trip I got the dreaded phone call that my mare was colicing. With a team effort London was trailered to Rocky Mt equine clinic. The staff was fantastic about keeping me up to date and keeping me sane. They were upfront about the situation and very supportive with my decision. They also were more then happy to allow my mares companion donkey to spend the night. THANK YOU ALL!" "Dr Shiloh has been AMAZING with my mare. She has been so informative and so kind to not just me but to my baby as well. Talk about incredible patience and awesome bedside manners!! The work she’s done and her ability to explain it and do what’s best for the animal has me in awe. I am So glad she was recommended to me. I will always call her or recommend her and this clinic to anyone. Beautiful facility. Wonderful people. The best care my horse could have ever gotten."